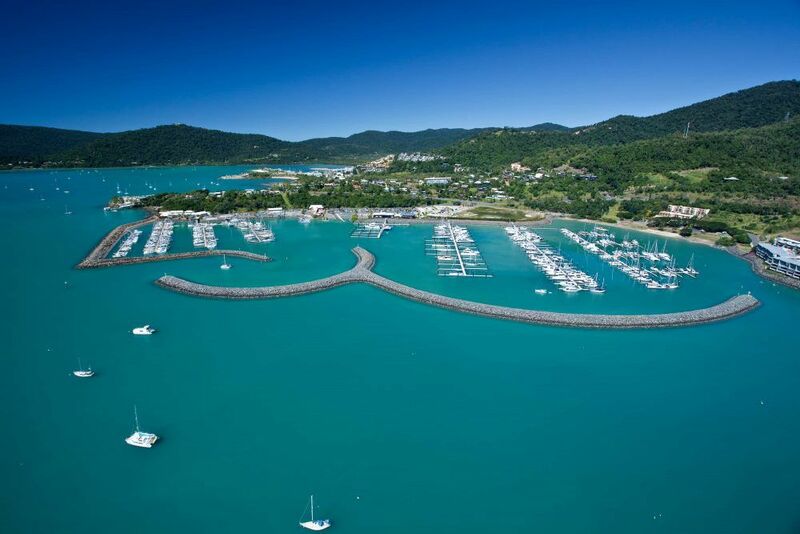 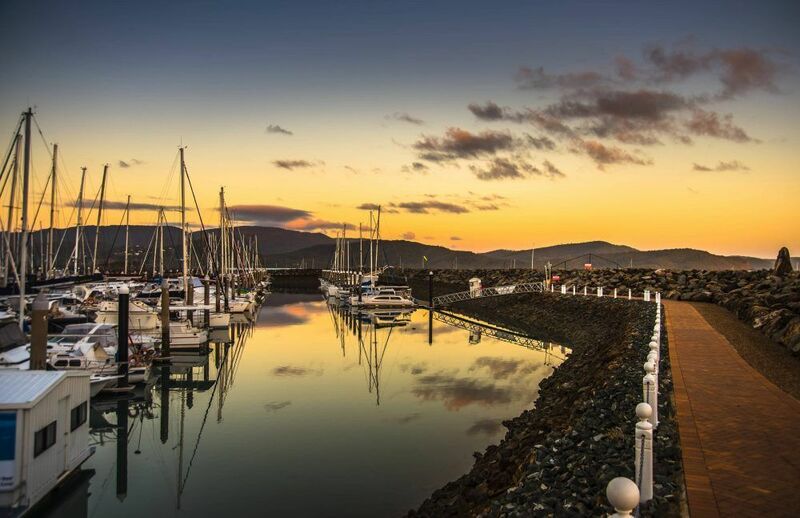 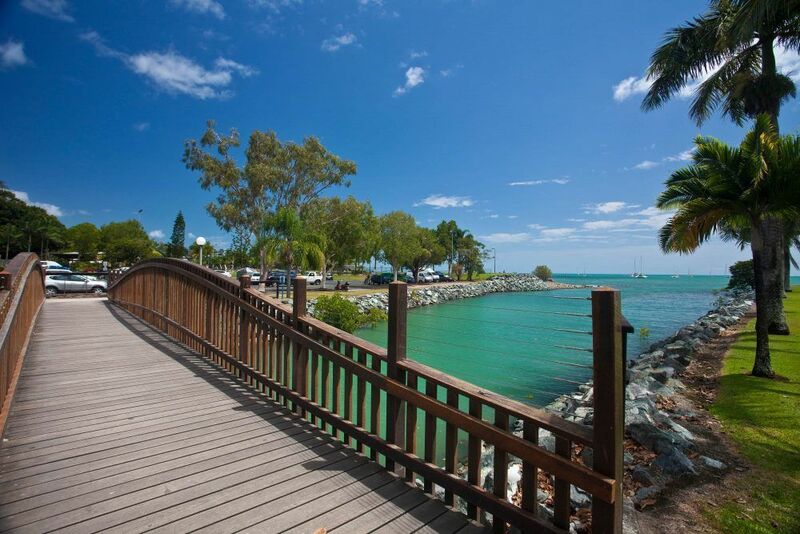 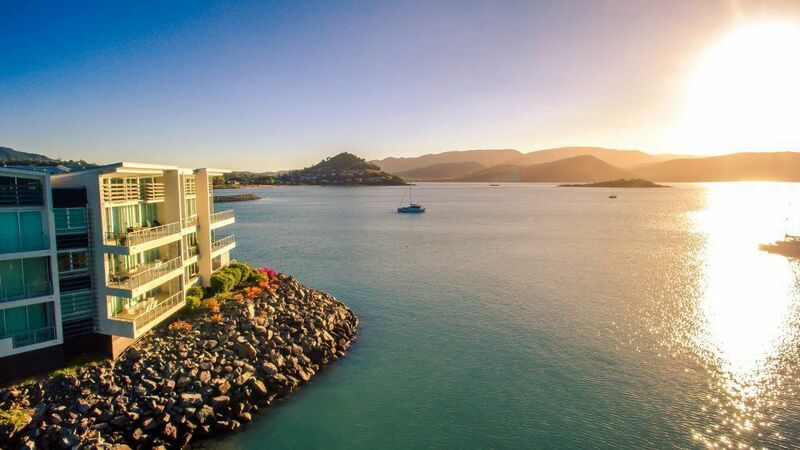 Peninsula Airlie Beach is situated on Shingley Drive Whisper Bay at the northern approach to Airlie Beach – alongside the newly extended Abell Point Marina – prime waterfront location. 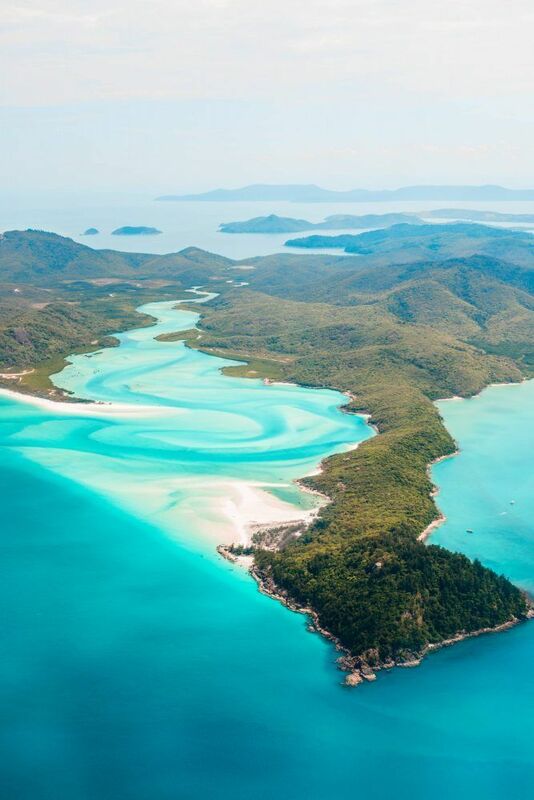 ‘The Whitsundays’ – the area’s name was inherited from ‘the Whitsunday Passage’ – an expanse of water named by James Cook in 1770 during his east coast explorationIt is now recognised world wide as a sailing paradise with icons such as Whitehaven Beach – consistently named as ‘one of the ten top beaches of the world’ – and MantaRay Bay – one of Australia’s best dive sites and, of course The Great Barrier Reef at your doorstep. 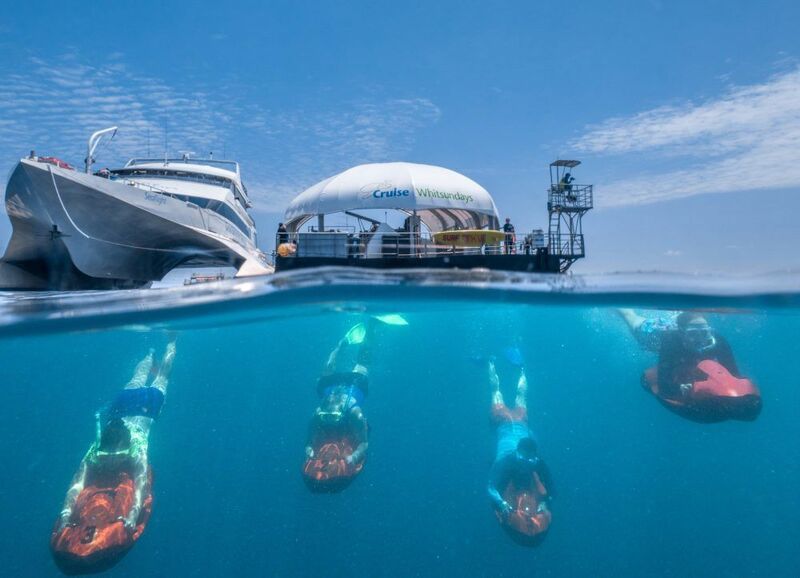 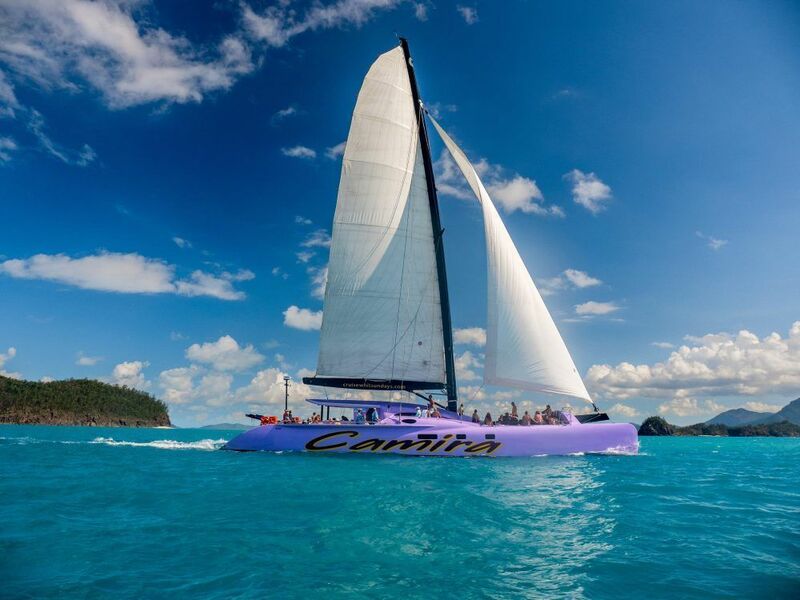 Choose from a number of tours – maxi sailing yachts – cruising catamarans – powerful rigid inflatables – float planes or exhilarating helicopters. 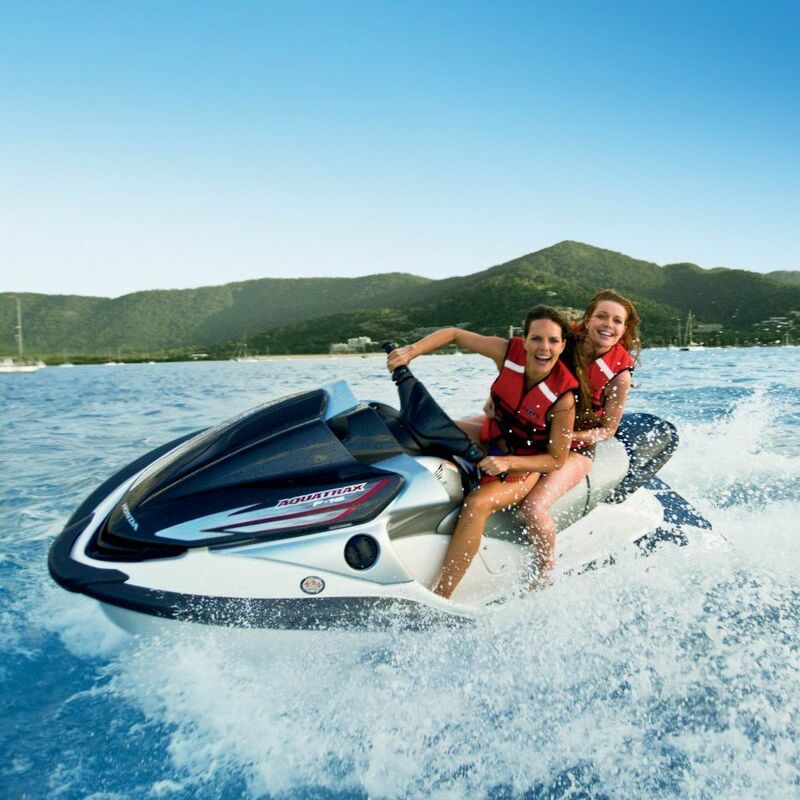 The management team will be only too happy to assist with the type of tour best suited to you. 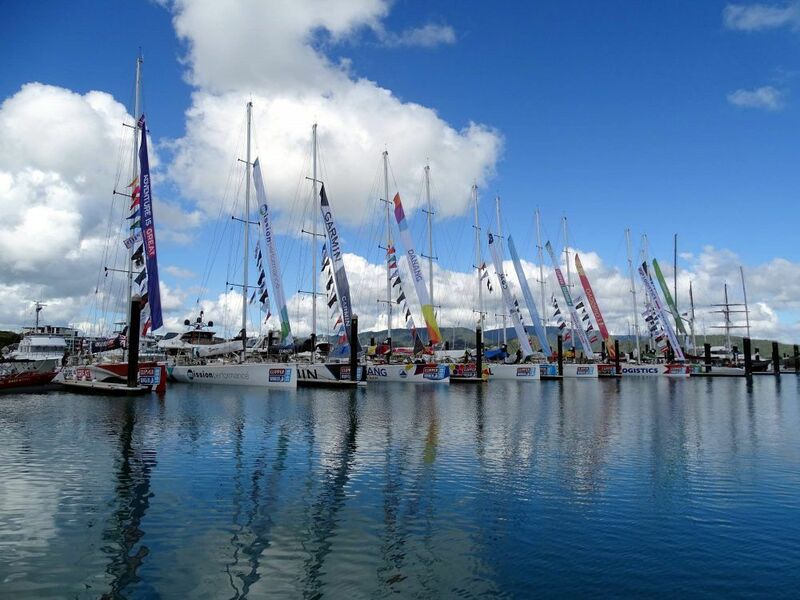 Sailing, fishing, flying – it’s all here. 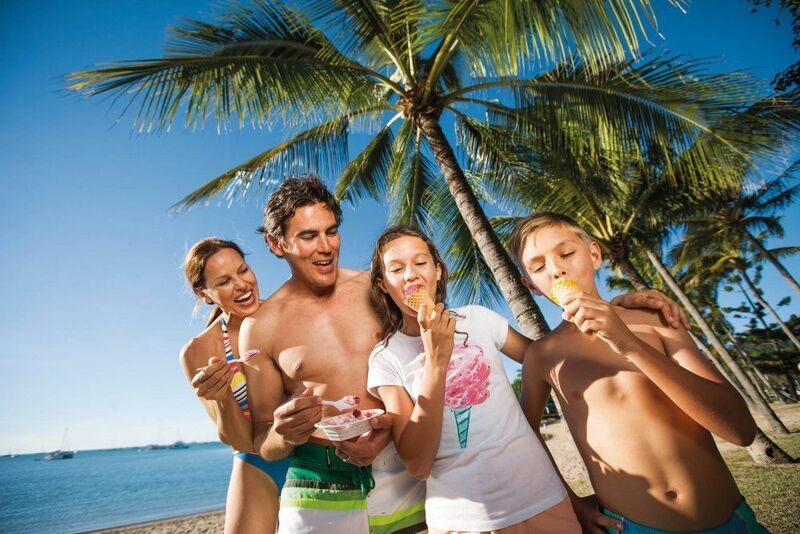 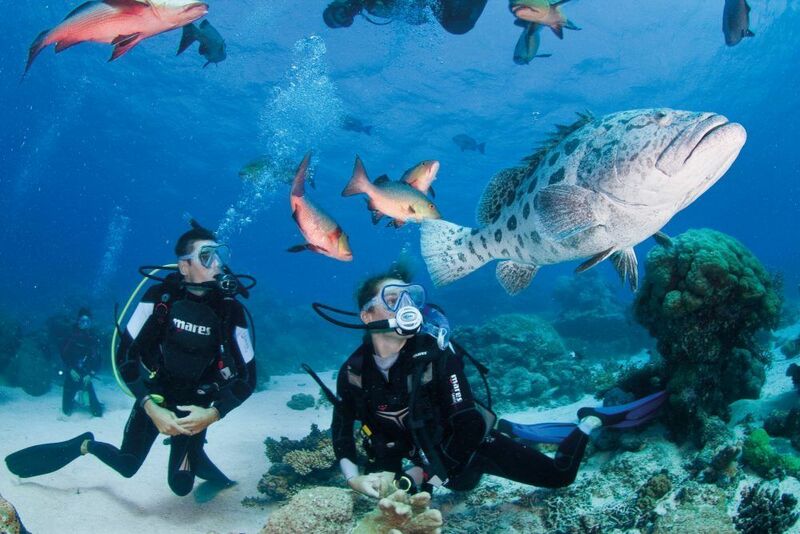 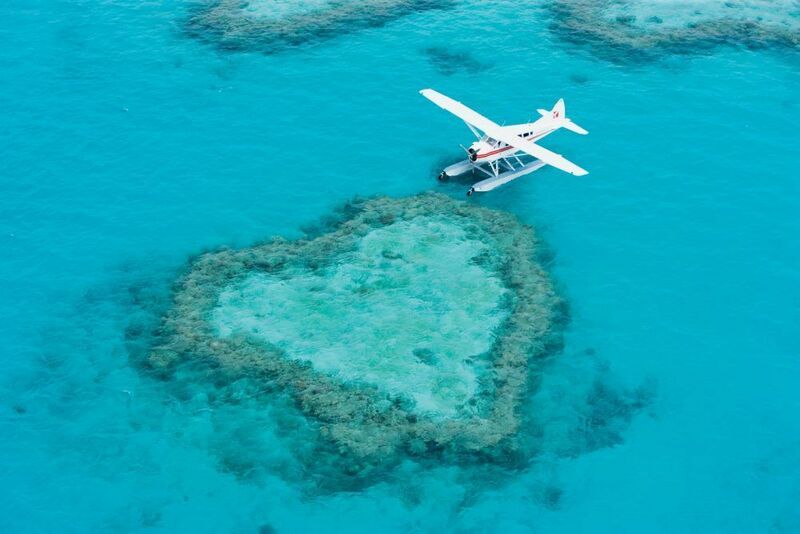 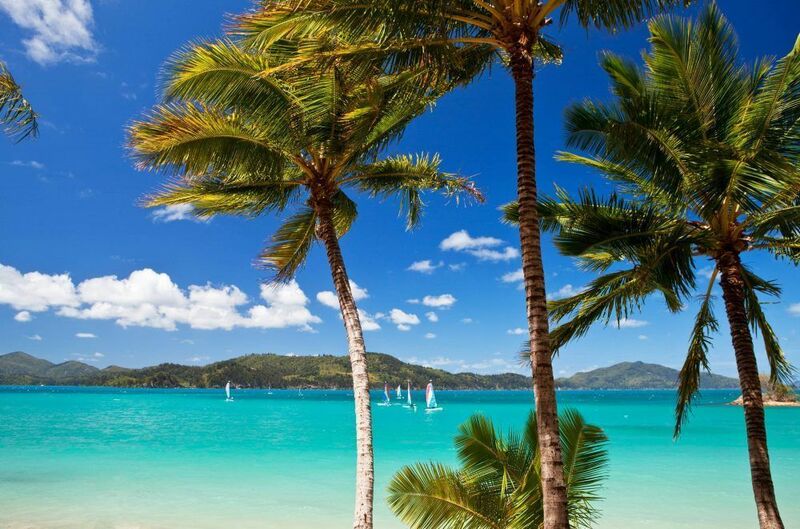 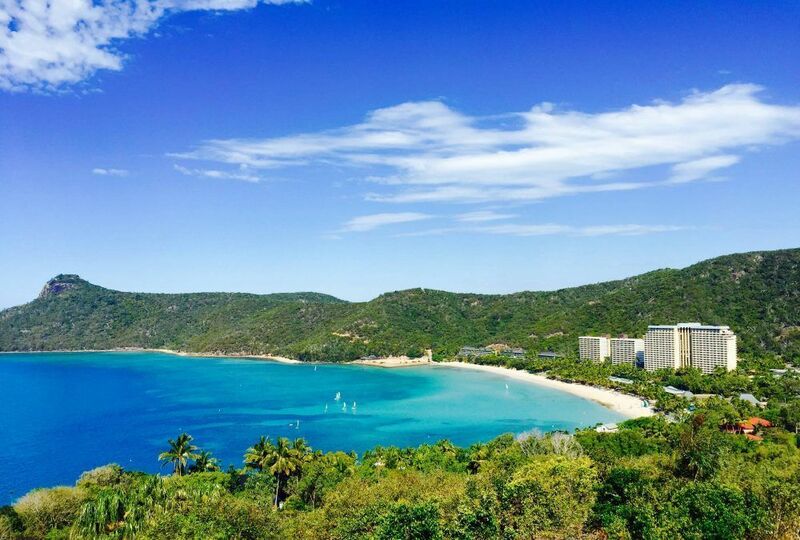 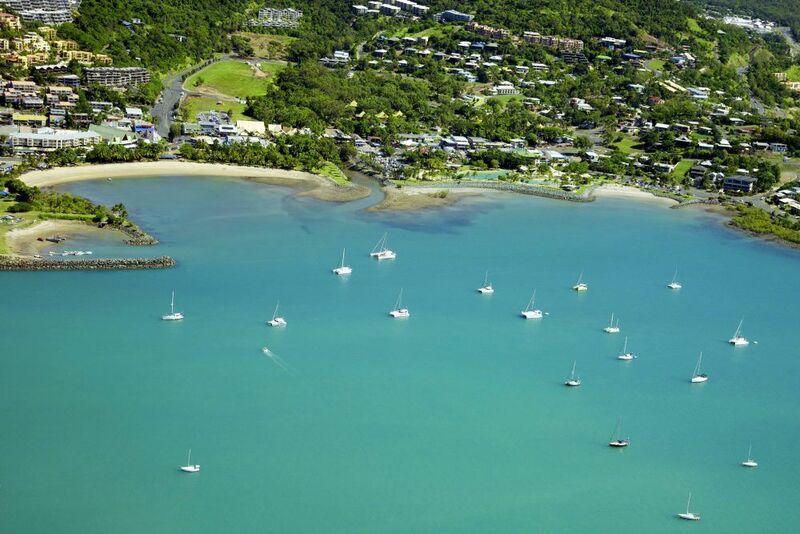 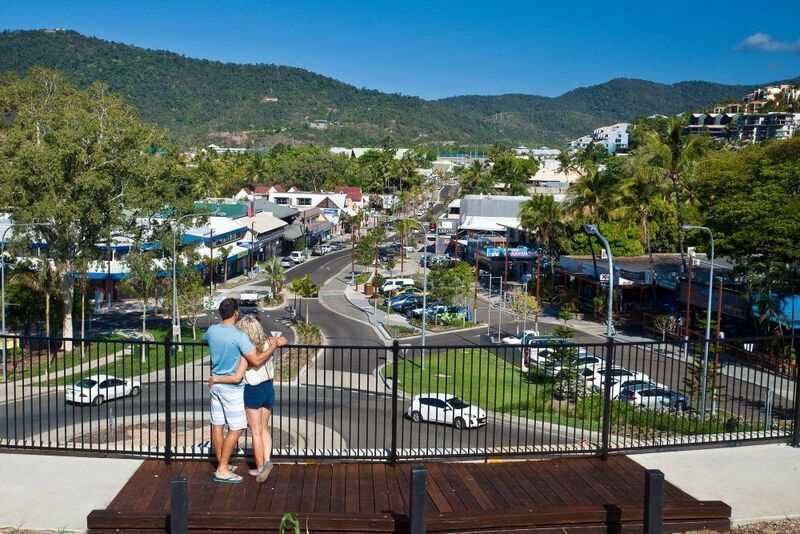 Airlie Beach is your gateway to the Great Barrier Reef and magnificent islands. 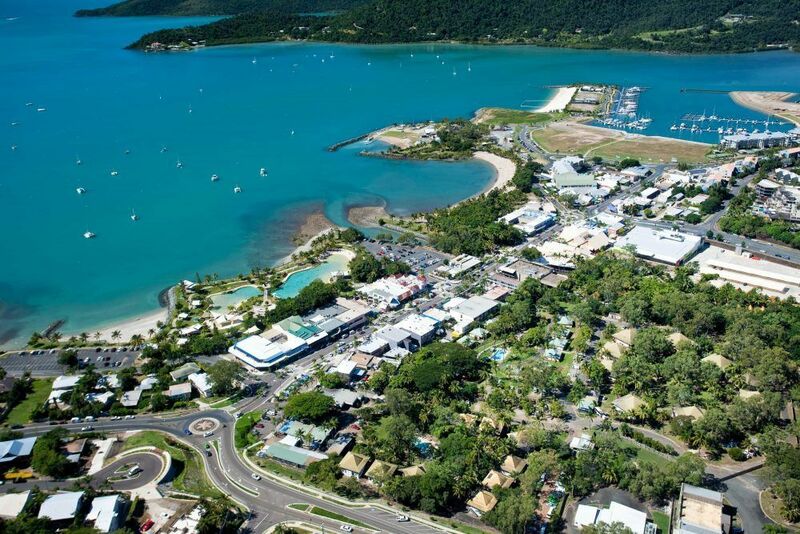 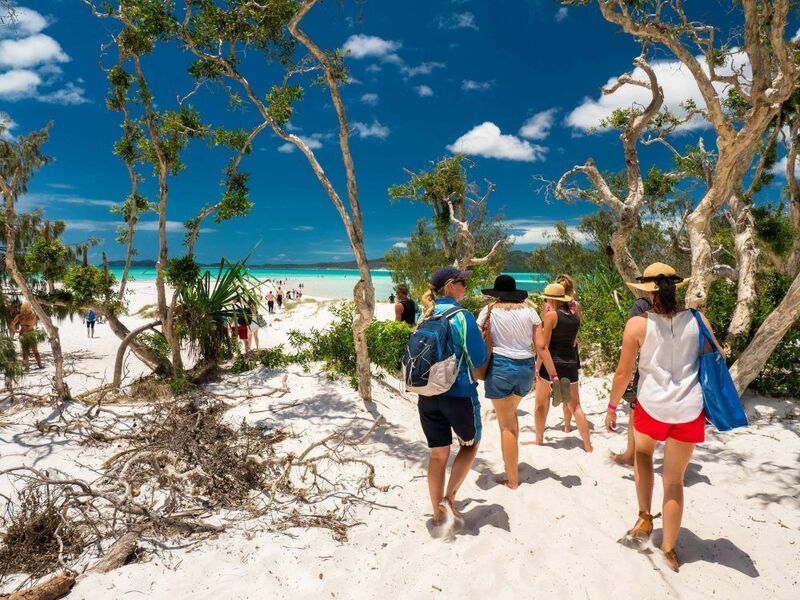 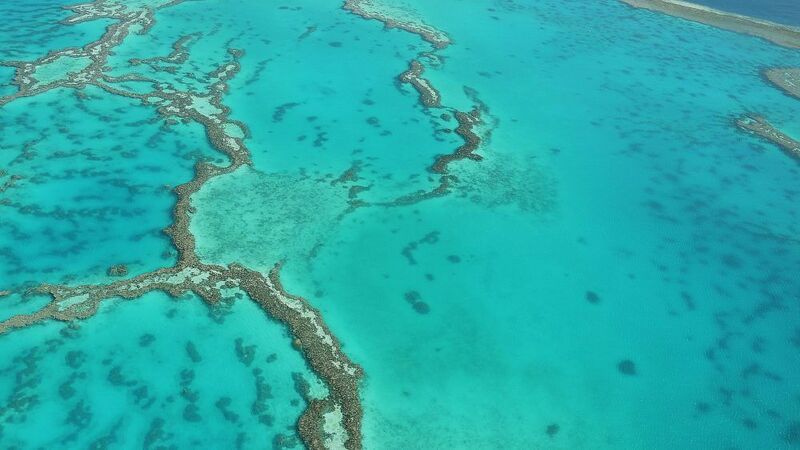 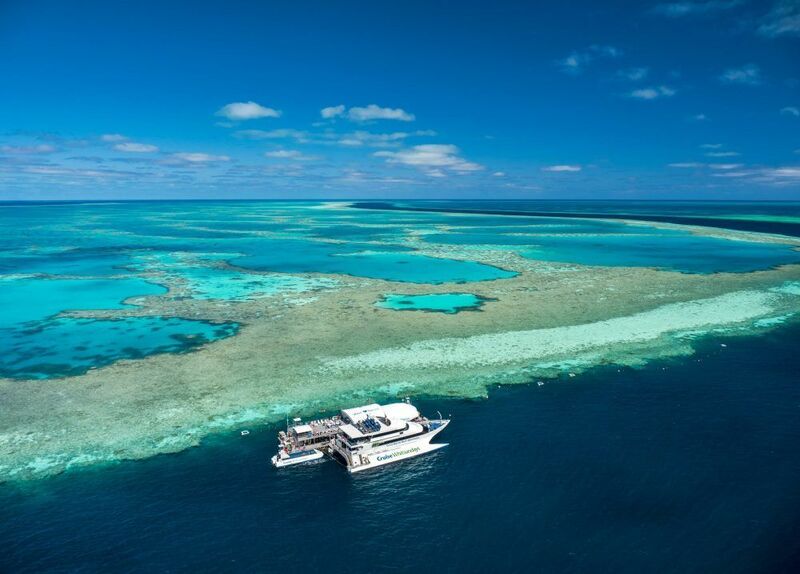 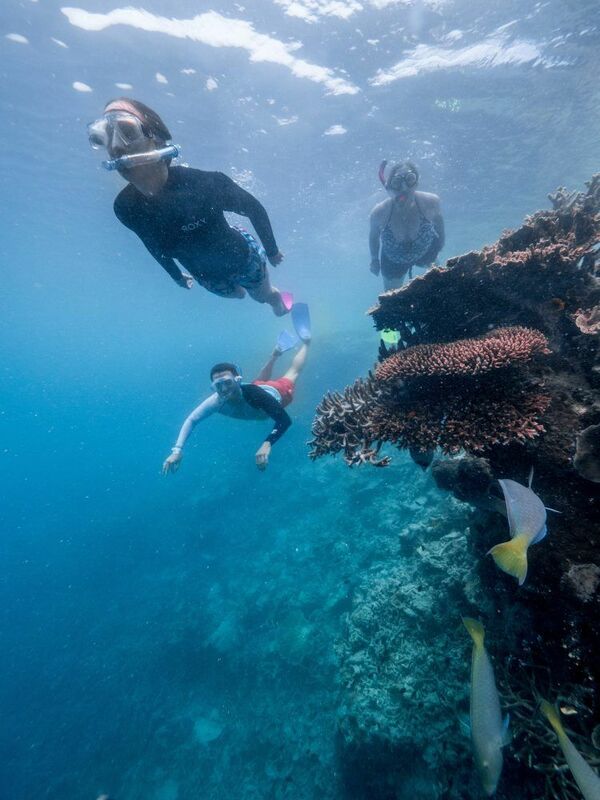 Located 150km north of Mackay, the Whitsundays are serviced by the Whitsunday Coast and Hamilton Island airports with frequent flights by VirginBlue and Jetstar. 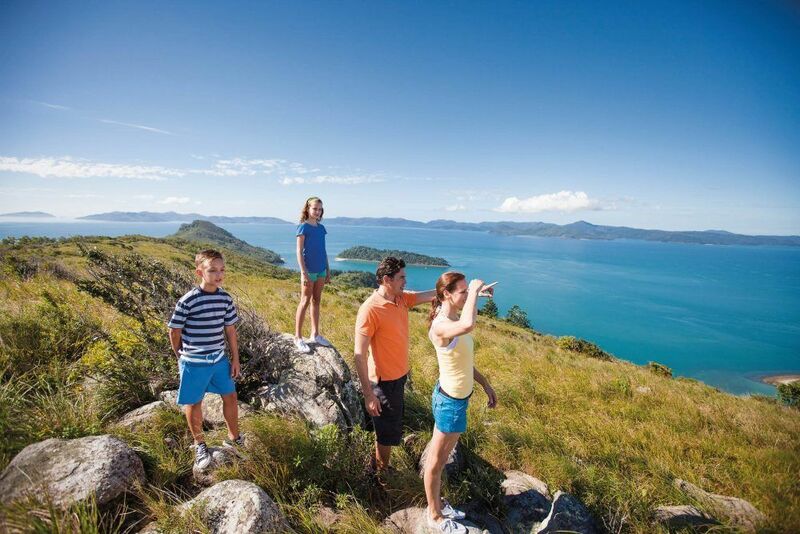 Discuss your travel requirements with our management team.